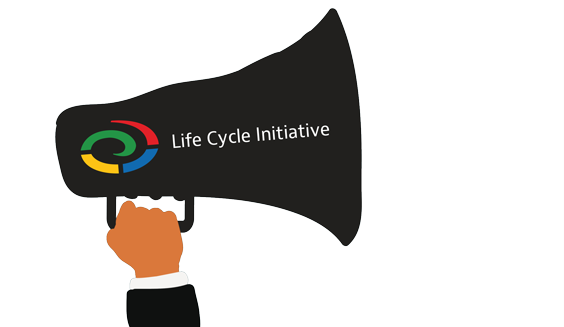 The Life Cycle Initiative has developed a new strategy for its 2017-2022 phase, following an extensive period of review by the Secretariat and various stakeholders. In December 2016, a Strategy Working Group was assembled by the Life Cycle Initiative’s Secretariat to develop a new strategy for the period beyond 2017. After six moths’ intensive work, a draft strategy document has been prepared, entailing more focused deliveries, transparent governance, more inclusive membership, and an ambitious fund-raising strategy. This draft strategy was presented in the final International Life Cycle Board meeting of the Initiative on 11 May 2017 in Brussels, with the Board of the Initiative’s Phase 3 endorsing the strategy. The Secretariat was requested to duly begin implementing the new strategy for the Initiative. The draft version of the strategy document (and its annexes) is available online. The first General Assembly of the Initiative, a virtual online assembly, is planned for 21st September 2017 in order to kick off the new period and elect the members of the Steering Committee. The first meeting of the Steering Committee will be organized in October to approve and operationalize the strategy. With this strategy, the Life Cycle Initiative is on set to scale up from the current activities, and more effectively bring Life Cycle Thinking to the mindsets of decision makers with the practical knowledge and tools to enhance the sustainability of their decisions. Join us as an active member to embrace and contribute to this new and exciting period!